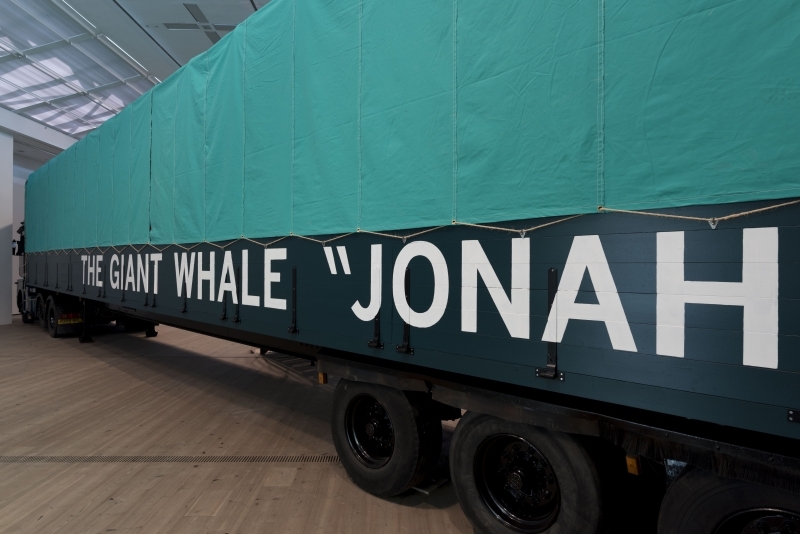 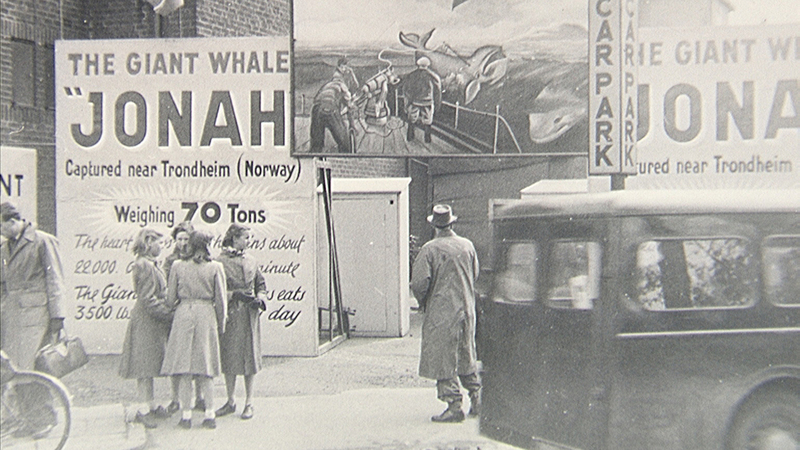 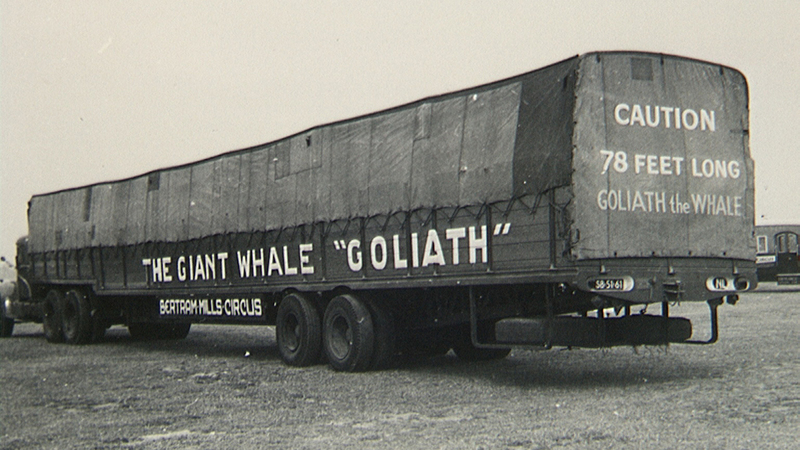 In researching her new art project, Fiona Tan discovered an odd pamphlet advertising “The Exhibition of Jonah, the Giant Whale caught off Trondheim, Norway.” She soon found Jonah was one of three huge whales preserved in formaldehyde and toured around Europe in semi-trucks from the 1950s to ’70s as fairground exhibits. 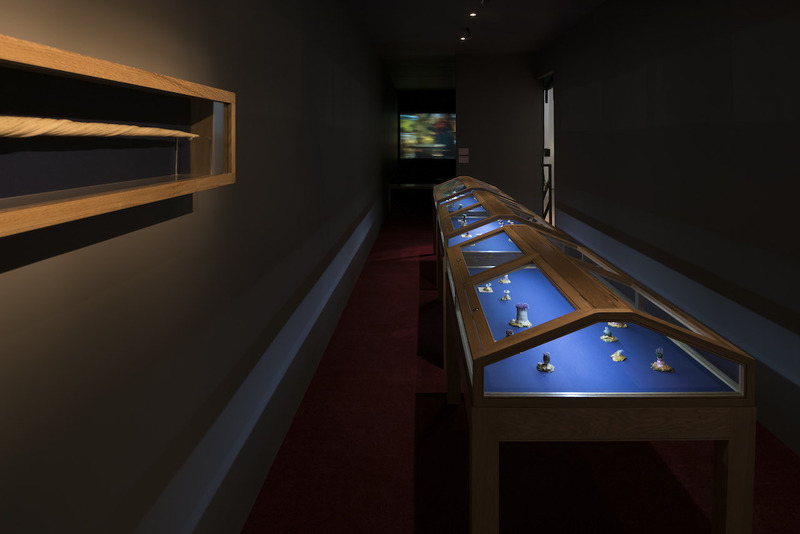 The Amsterdam-based artist often explores collecting in her film and photography work, such as the 2012 “Inventory” set in the 19th-century Sir John Soane Museum in London with its mix of artifacts and oddities, and her new “Depot” exploring natural history collections. 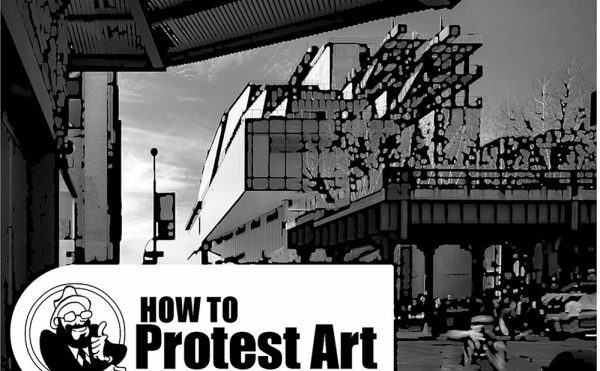 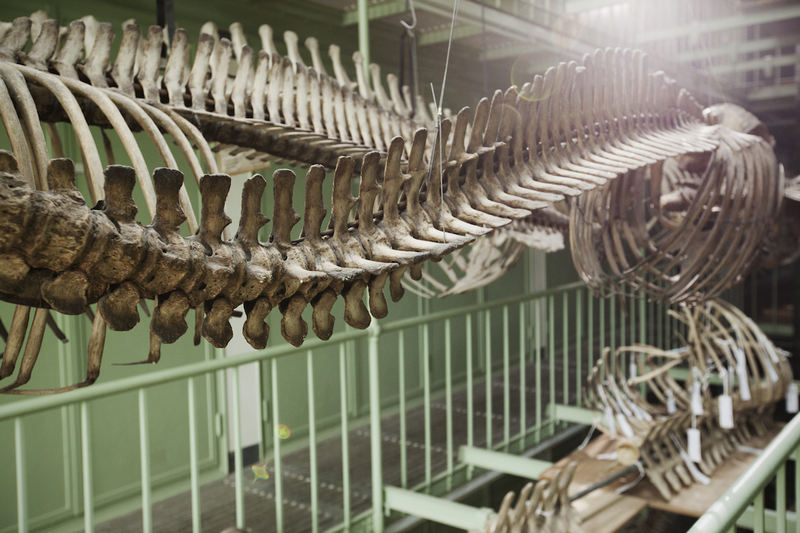 She points out that our depictions of whales in media vary wildly, from the Middle Ages when their perceived savagery was sometimes connected with the devil, to today when they’re an endangered creature of ecological concern, singing sad songs out in the sea. 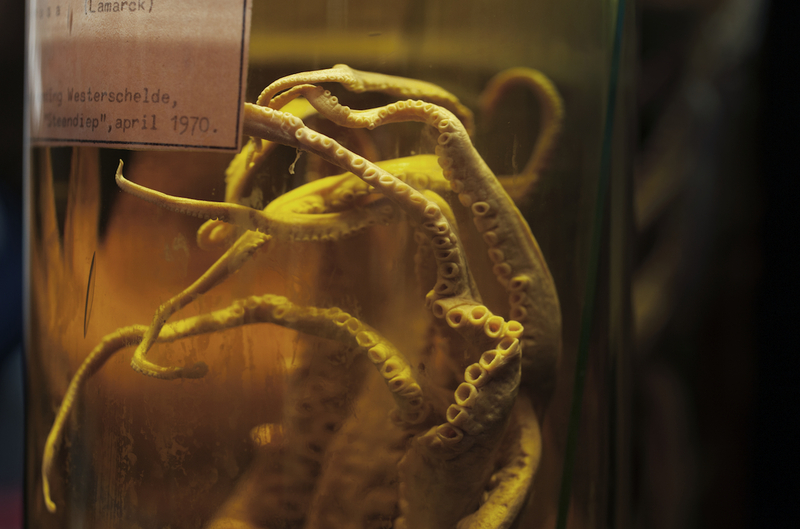 “But what we really know is not these creatures, but instead the feeling of sitting behind the screen or in the exhibition,” she added, noting that it’s only since the 1970s with Jacques Cousteau that filming in the ocean has been a frequent occurrence. 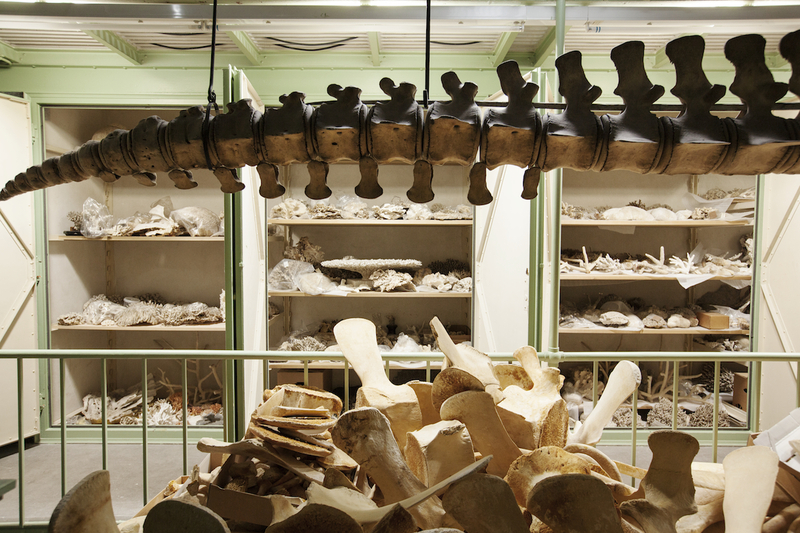 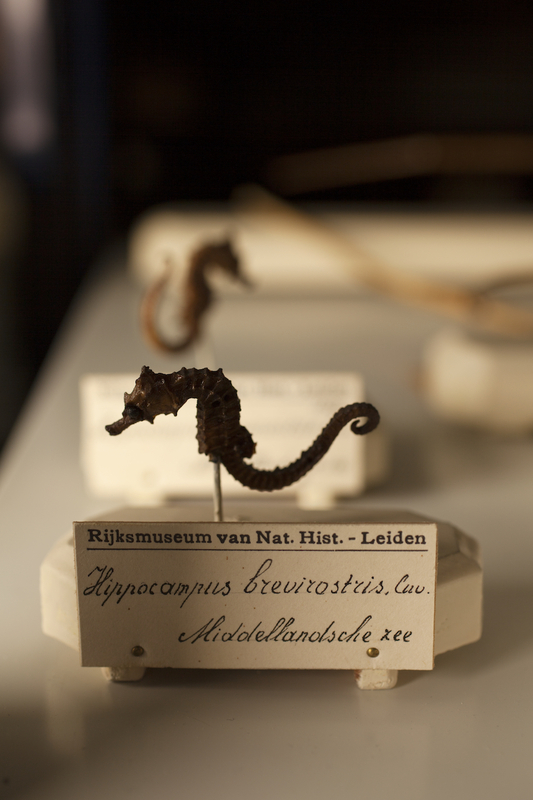 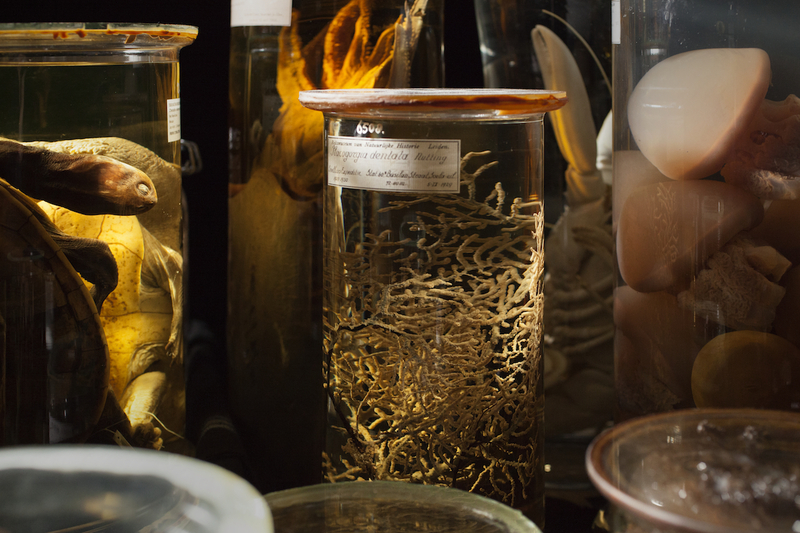 The truck in Depot is set up as a wunderkammer, with a narwhal tusk on the wall and 19th-century glass marine animal specimens by Leopold & Rudolf Blaschka. 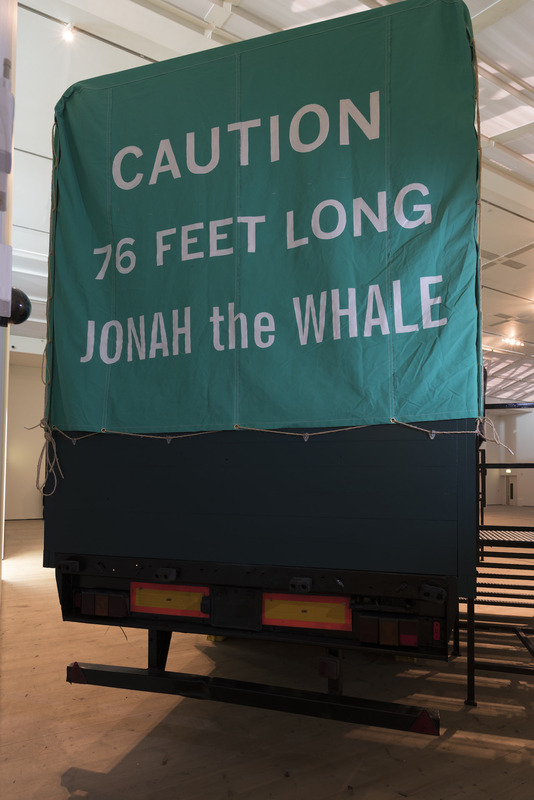 Through the forgotten, strange spectacle of Jonah and the other decomposing whales hauled around Europe as sorts of sideshows, Tan considers specimen collecting, natural history, and our changing popular perception of whales. 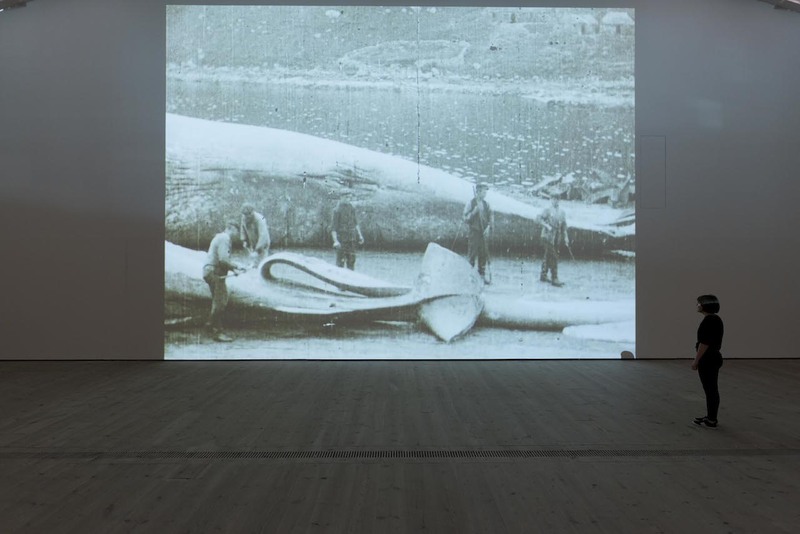 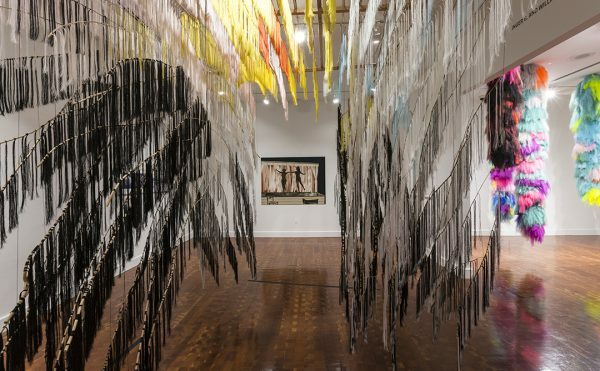 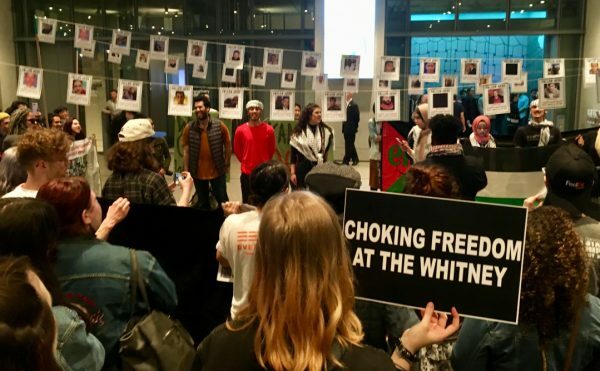 The exhibition also examines the often overlooked whaling history of Newcastle in which the Baltic Centre for Contemporary Art is located, an area that from 1752 to 1849 was a major whaling port for England. 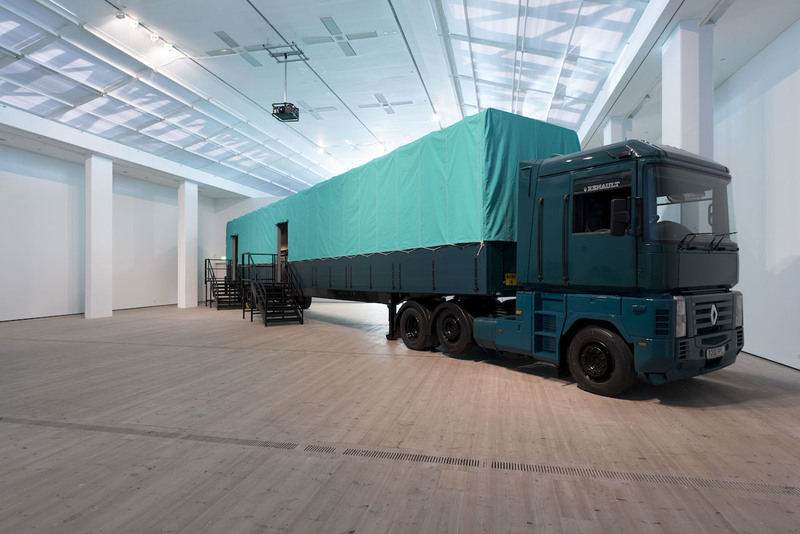 Fiona Tan: Depot continues at the Baltic Centre for Contemporary Art (Gateshead Quays, S Shore Road, Gateshead, England) through November 1.